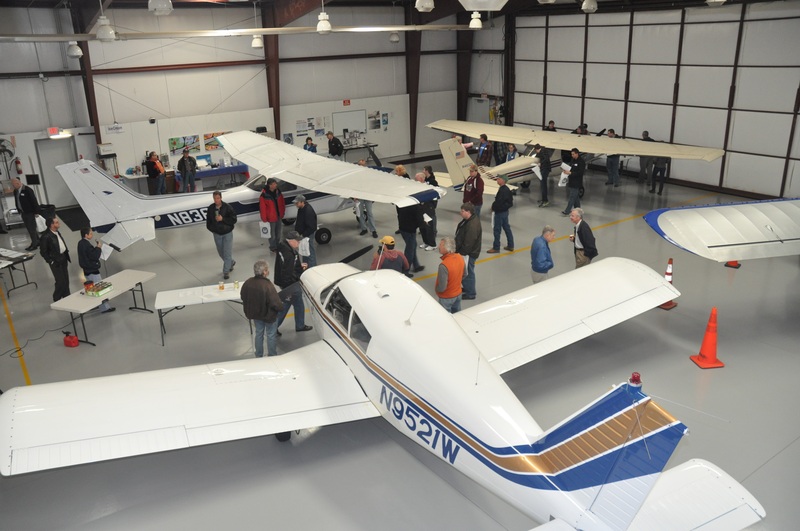 There are abundant resources available for those looking to learn about aviation or hone the skills they already have. We have pilots helping each other become better pilots while sharing their experience and supporting this unique general aviation community in creative ways. That support may include giving a young person a tour of the airport and letting them sit in the airplanes, to learning how to fly in a simulator or pilot a drone. It might include mentoring someone interested in becoming an airplane mechanic (A&P), helping someone get started in flight training, or having fun with radio controlled airplanes. Classrooms and other facilities are used to support the education of pilots, including providing them with the valued FAA Wings Pilot Proficiency Program credits. There are many possibilities to explore!